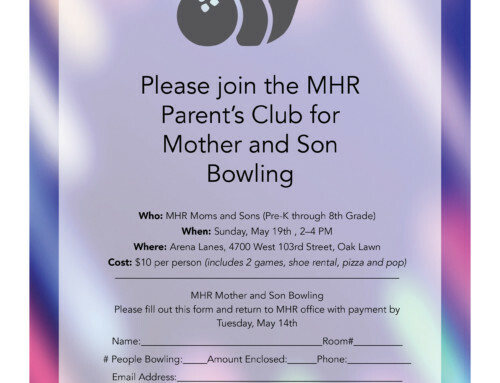 Looking for a way to earn money towards your monthly gecko credit and support MHR? Download the Benefit Mobile app! 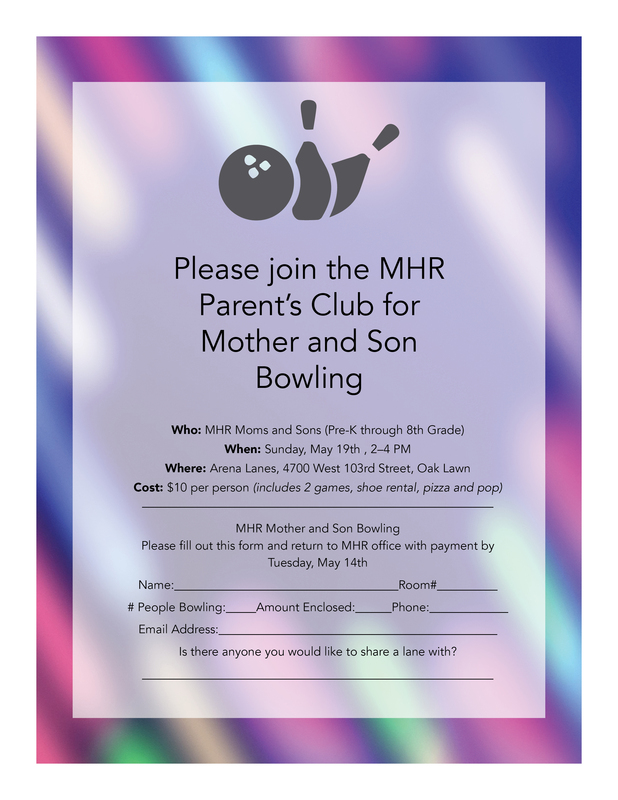 Benefit mobile allows you to donate to MHR without taking time out of your day, or going out of your way! Benefit, a mobile app, allows you to instantly purchase digital gift cards to use online or in-stores, at retailers like Jewel (Use the Albertsons card); The Home Depot; Amazon, Dunkin, Starbucks and more! The great thing about the Benefit app is that most of these stores allow you to purchase cards for the exact amount of your purchase. Simply download the app (choose MHR school gecko as your beneficiary) and/or follow this link for instructions (https://www.benefit-mobile.com/causes/most-holy-redeemer) and use it for your everyday purchases.